Grip industrial silver series replacement wheels feature 2 piece, gal plated, pressed steel rims, some greasable, with quality flange ball style bearings. 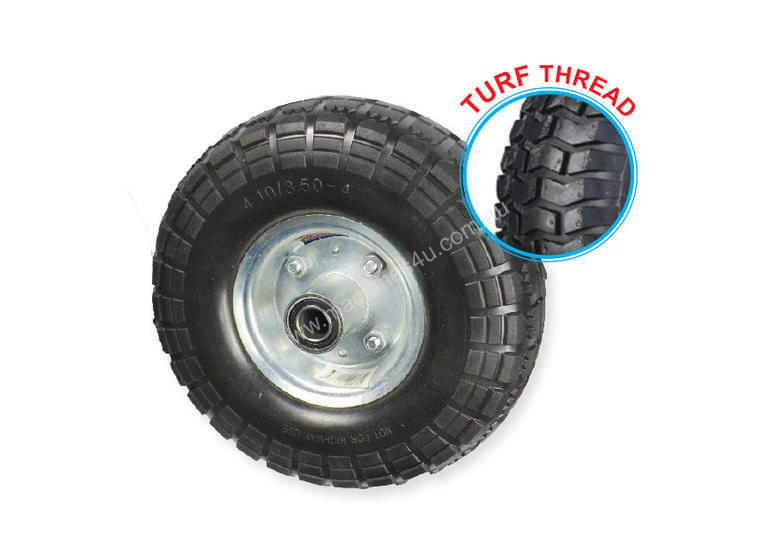 Tyre options are tubed pneumatic and lightweight polyurethane foam filled puncture proof. 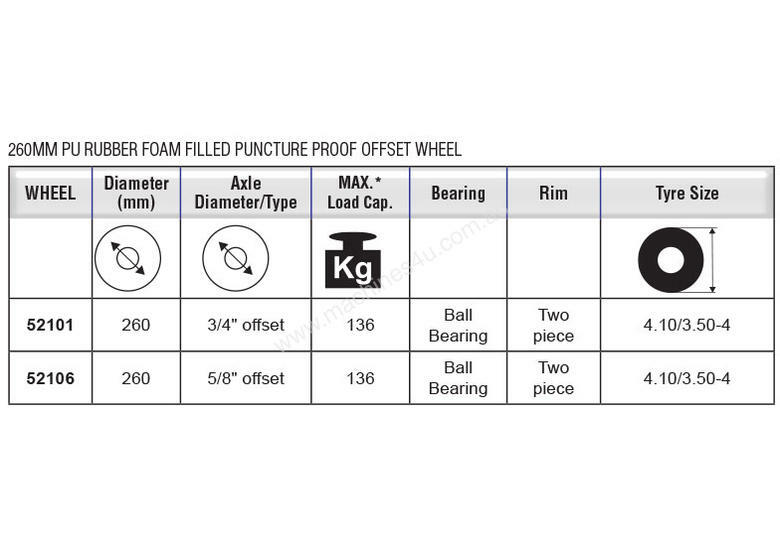 bearings and lightweight polyurethane foam filled puncture proof tyres.